Who made you the judge ? When we judge others, we are seeing things only from our own perspectives based on our own life experiences. If you find yourself criticising others for their lifestyles, behaviors, dressing, etc, it means you have to go over, extend your friendship and get to know them. When we judge, we create more walls instead of building bridges. If you want peace, BE peace. 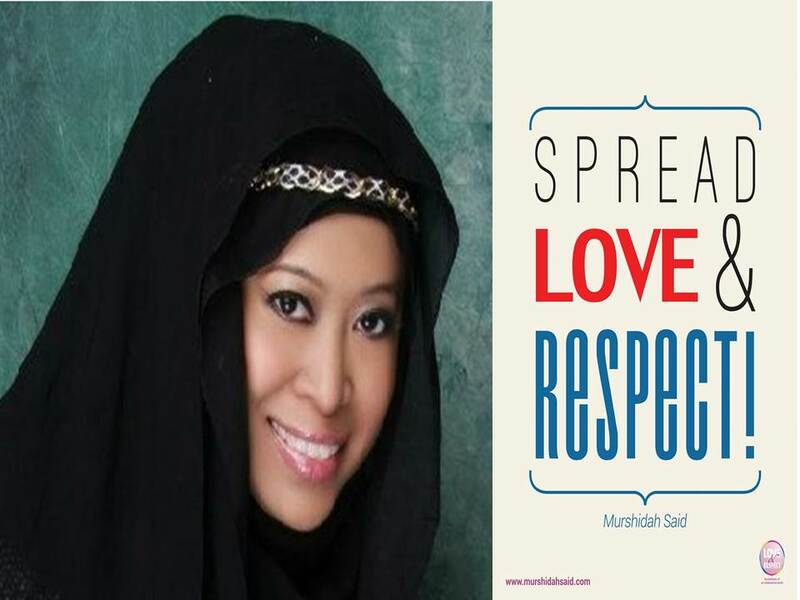 Spread LOVE & RESPECT!